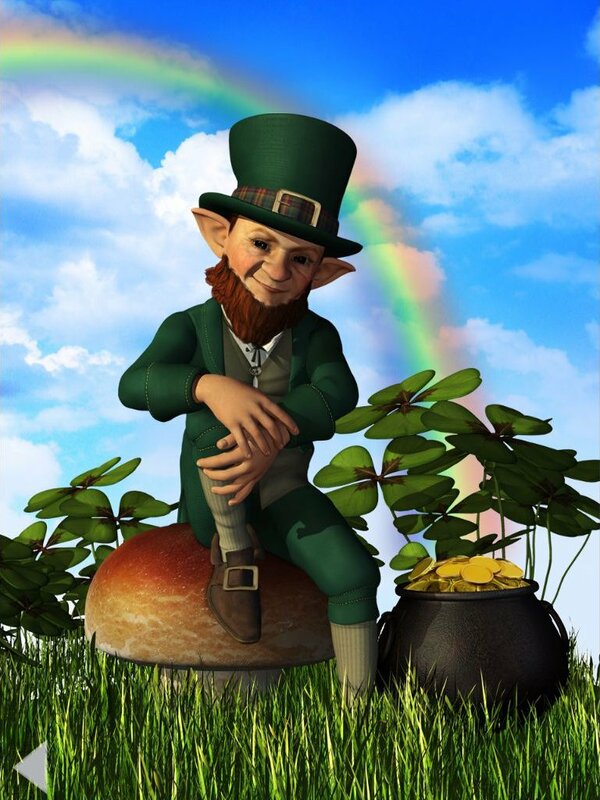 Find out what tricks the leprechaun has up his sleeves. Happy St. Patrick's Day!! 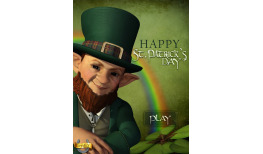 This is a great novelty app for simply passing some time when riding in the car or just sitting around the house. 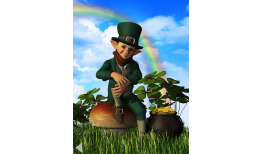 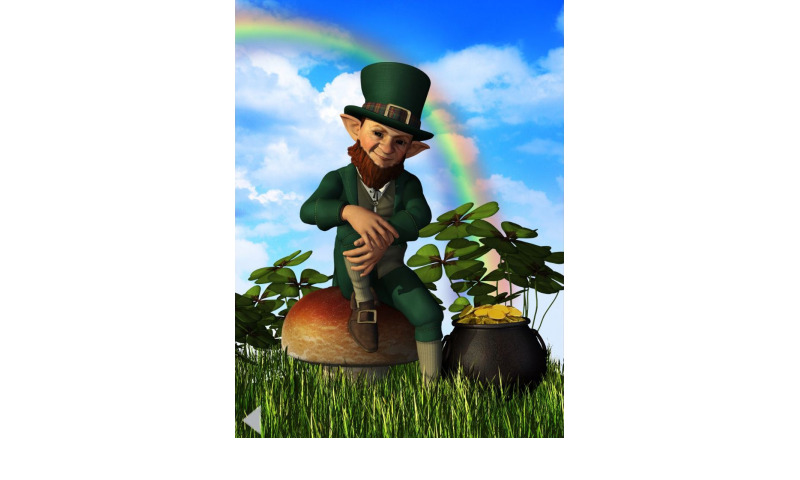 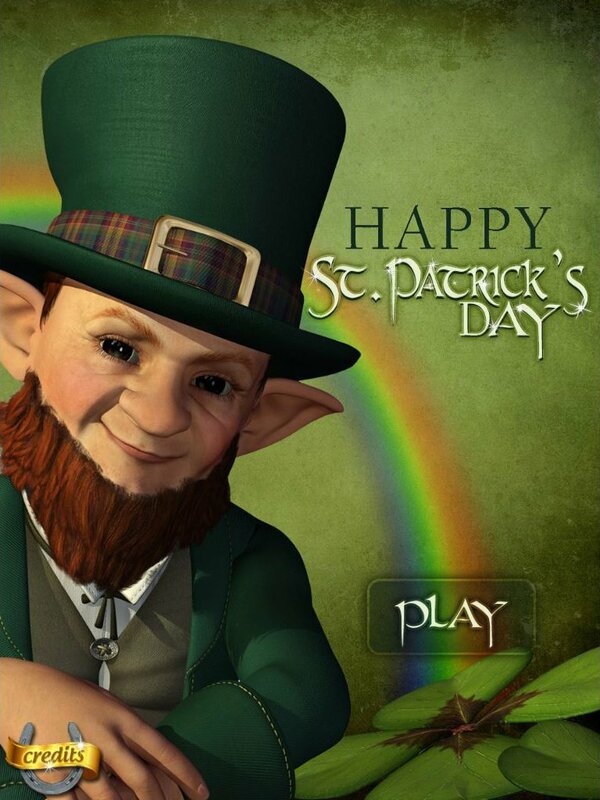 Interact with the Leprechaun to see what things you can discover as you touch, tap, and explore in this cute app. 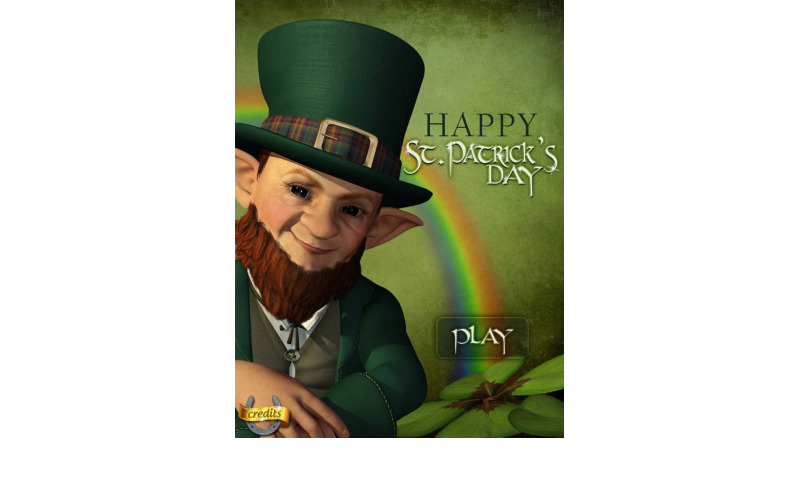 Great interactive wallpaper for the St. Patrick's Day Holiday! Can you find the gold?